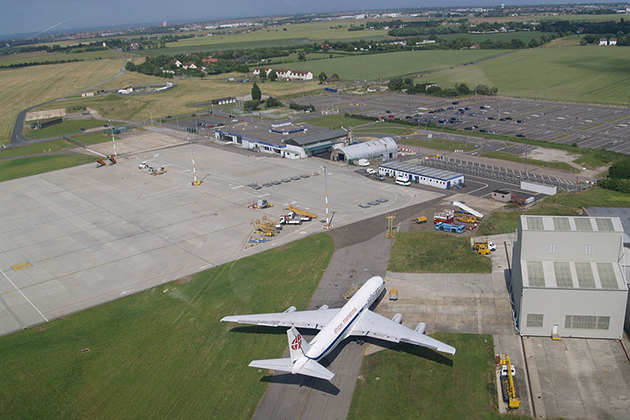 Manston is one of the UK's most historic airfields. Used for flight training during World War I, it became a base during World War II for pilots engaging in aerial dogfighting in the Battle of Britain, and was one of the country's closest airfields to the enemy during the conflict. 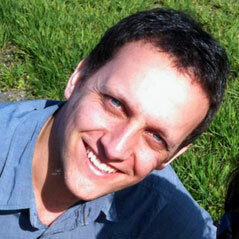 Planning approvals have been sought to build 2,500 homes on the site, along with commercial buildings and parkland. "We are also taking the opportunity to update our environmental assessment in line with the latest EU Directive in respect of which we will also welcome comments," said George Yarrell, director of RiverOak. While the proposals to return flying to Manston are ironed out, the site's owners — Stone Hill Park — are pressing ahead with plans for building homes. 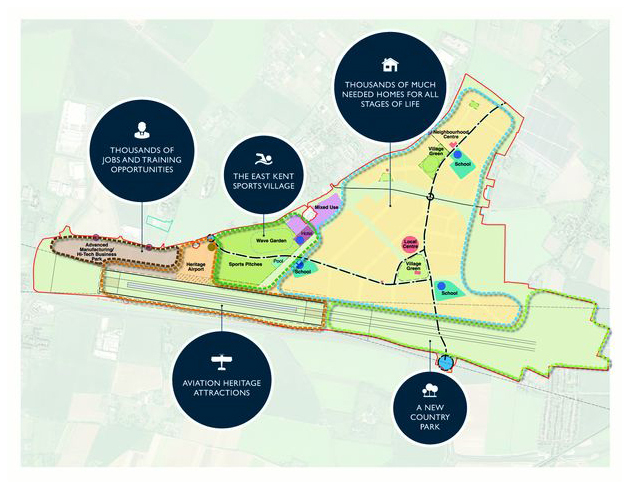 They have also put forward a plan to use part of the 9,000-foot runway for vintage flights, along with new buildings for the two on-site museums which tell the history of the airfield. However, the campaign group Save Manston Airport Association said: "For Stone Hill Park to offer a small landing strip when the people of Thanet want their long runway back open for commercial flights, and the jobs they bring, is to completely miss the point."